E. Ralph Heinz, MD, a renowned leader in the neuroimaging community and a pioneer in the subspecialty of pediatric neuroradiology, passed away on November 10, 2018. Ralph grew up in Cleveland, Ohio and at 6 feet, 5 inches tall, he towered over his peers at an early age. With great physical prowess, he excelled in sports, particularly basketball, earning himself a spot on the West Virginia University varsity basketball team. In addition to his many athletic achievements, Ralph was a diligent, focused student. He attended medical school at the University of Pennsylvania, which was followed by a radiology residency at Philadelphia General Hospital. 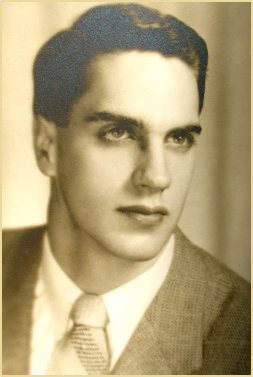 As a neuroradiology fellow at Columbia University’s New York Neurologic Institute, Ralph studied under Dr. Juan Taveras, one of the fathers of American Neuroradiology. 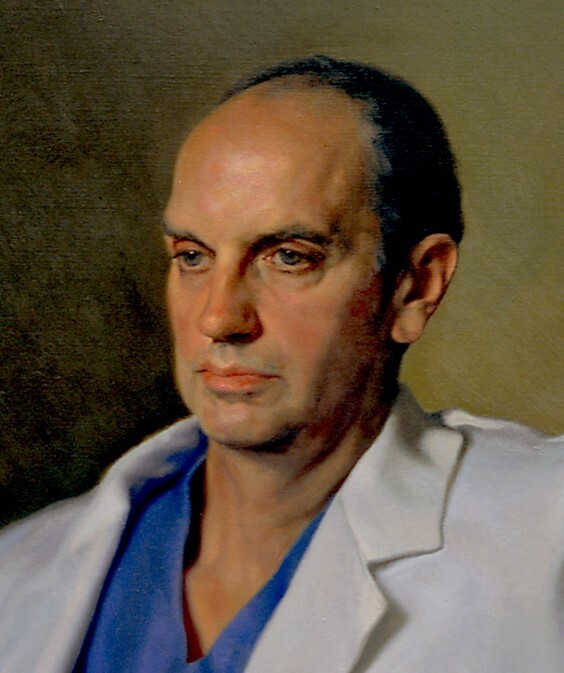 Ralph went on to become the Chief of Special Procedures at Emory University, Chief of Neuroradiology at Yale University and ultimately, Chair of Radiology at the University of Pittsburgh. He served in the latter position for 11 years, building one of the most prestigious neuroradiology sections in the United States. 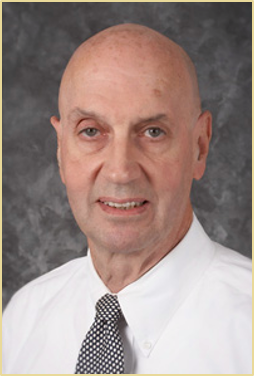 During his time in Pittsburgh, Ralph worked with Dr. John Caffey developing the subspecialty of pediatric neuroradiology. Ralph contributed significantly to the field of adult and pediatric neuroradiology, both as an interventionalist and as a diagnostician. He authored over 130 peer-reviewed publications that are still cited in the current literature. He earned the distinction of being awarded both the ASNR Gold Medal in 2004 and the ASPNR Gold Medal in 2018. Dr. Heinz spent his final clinical years as the Chief of Neuroradiology and later Professor Emeritus at Duke University. He will always be remembered as a giant in our field of neuroradiology, both literally and figuratively!